More and more local councils around NZ are now investing in cycling as part of their transport strategy. And with higher levels of investment in biking, it makes a lot of sense to ensure that the next generation of riders have the skills and confidence they need to ride. 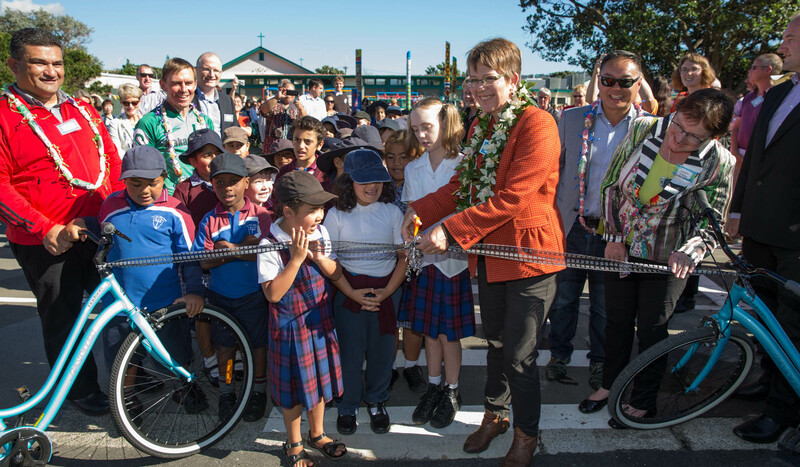 Wellington City Council are doing just that – this week saw the council become the first NZ local body to fully fund and manage the implementation of Bikes in Schools projects at three Wellington primary schools. 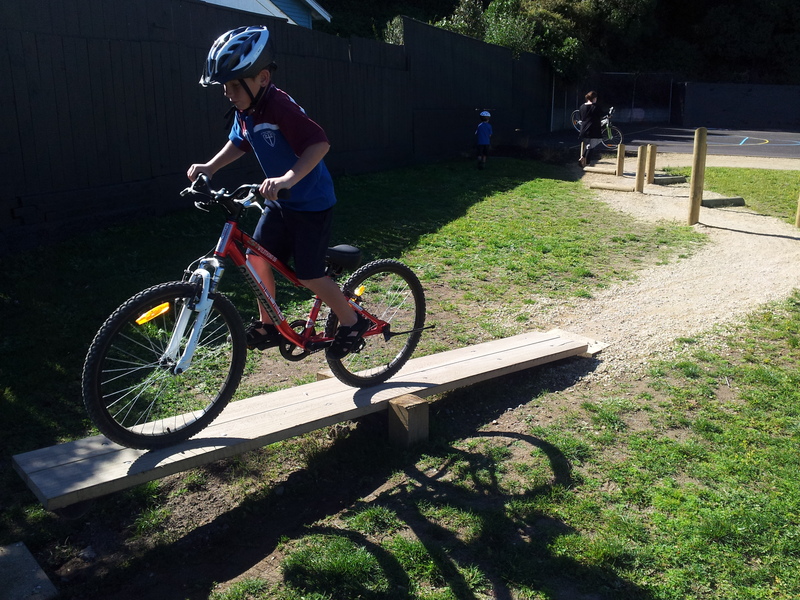 West Park School, Karori West Normal School and Holy Cross School all received the complete biking package within their own school grounds. 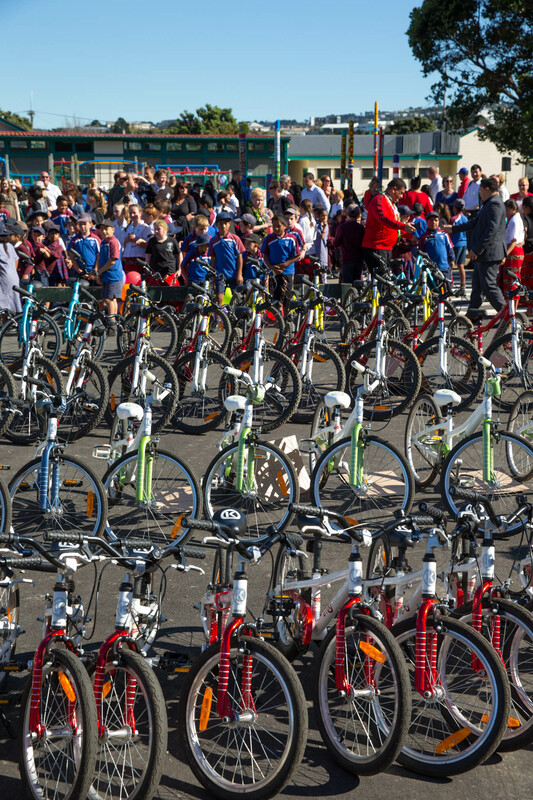 The result: over 1300 kids every year will have regular access to a bike at these schools. This was a first for Bikes in Schools in lots of ways – the three schools were selected as part of a competition from a pool of local schools, and the tracks were then designed by WCC engineers after consulting with students. On Monday we had to agree the end result looked fantastic. Thanks to Holy Cross School for such a good day, and to Wellington City Council for making this a reality.